With their thirtieth birthdays looming, Jenny, Holly and Amanda are feeling the pressure to hit certain milestone - score the big promotion, find a soul mate, have 2.2 kids. Instead, they make a pact to quit their jobs, leave behind everything familiar, and embark on a yearlong round-the-world search for inspiration and direction. Traveling 60,000 miles across four continents, Jen, Holly, and Amanda push themselves far outside their comfort zones to embrace every adventure. Ultimately, theirs is a story of true friendship—a bond forged by sharing beds and backpacks, enduring exotic illnesses, trekking across mountains, and standing by one another through heartaches, whirlwind romances, and everything in the world in between. My anniversary is July 2, and we happened to be at the beach this year to celebrate. 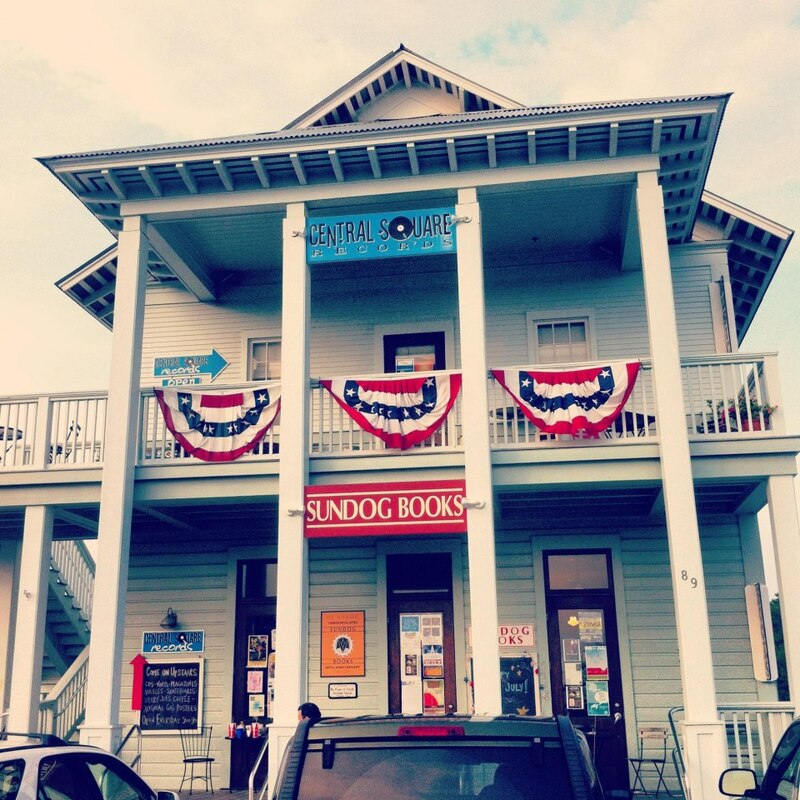 My husband and I enjoyed a delicious dinner in Seaside, followed by a stop at one of my favorite bookstores – Sundog Books. 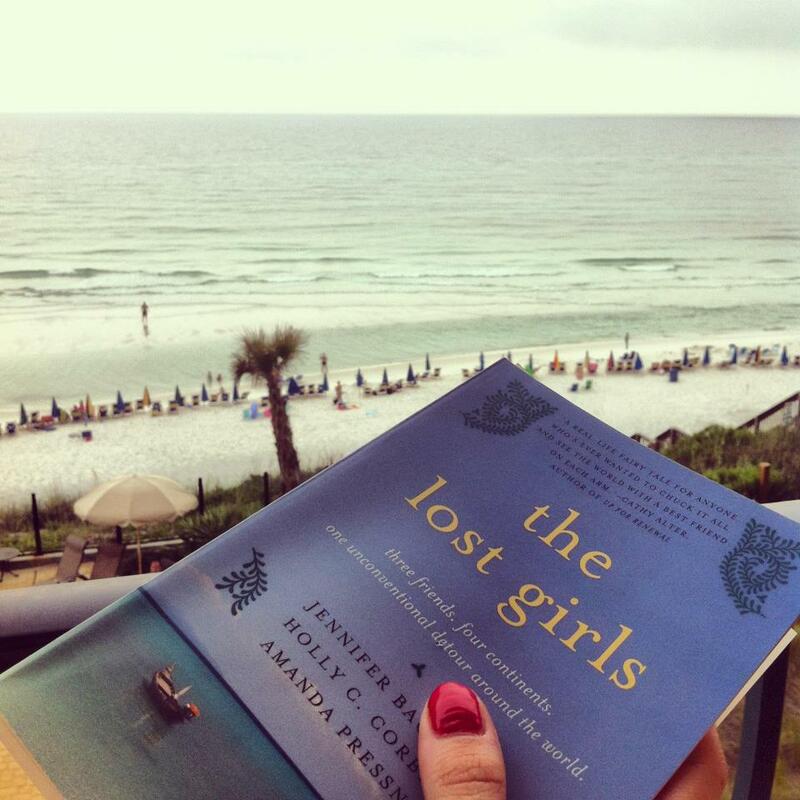 Of course, I couldn’t leave without buying a book, and I decided on The Lost Girls. It was on a display table at the front of the store, surrounded by other travel memoirs. For some reason, this one really jumped out at me. I loved the cover – and the idea of dropping everything for a year to circle the globe. I decided to start it right away, and I was soon caught up in the girls’ adventures. 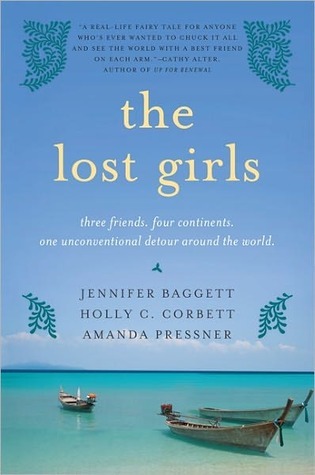 The three friends – Jennifer, Holly and Amanda – each write their own sections, but they all have a similar voice. While they have unique perspectives, there are still common threads tying them all together. 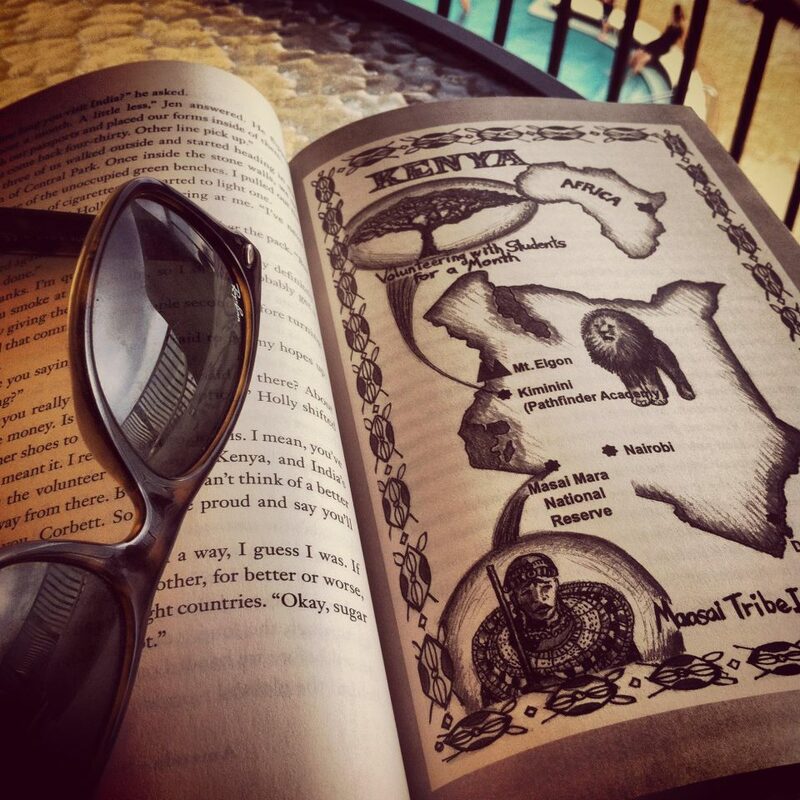 If you have wanderlust, this is a book you’ll really enjoy. Determined to save money and see as much as possible, they definitely don’t travel in style. I’m not much of a backpacker – I’m sorry, but it always sounds more romantic than it actually is. While it wasn’t the way I’d travel, I still loved reading about their experiences. There were a few times I wanted to yell, “ARE YOU SERIOUS? !” Maybe I’m too cautious and worried about my safety, but they put themselves in a few dangerous situations that made me really nervous. Parts of the book went on a little long, but I really enjoyed this for the most part. 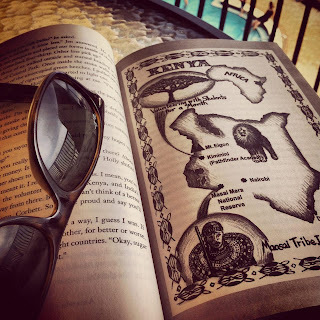 I don’t know if I’ve read a travel memoir before, but I felt like this was a great place to start. It was also really fun to check out their blog after I finished to see photos from their travels! Bonus - I loved all the maps inside! "Floating there I held onto faith. Because you can't know who might cross your path or who will take your breath away. You can't know what friends might actually become sisters because they stayed by your side. You can't know when there'll be an unexpected detour that'll take you to the place where you were always meant to be." Oooh... this sounds interesting! Love your review -- especially the set-up on how you found the book while celebrating your anniversary. 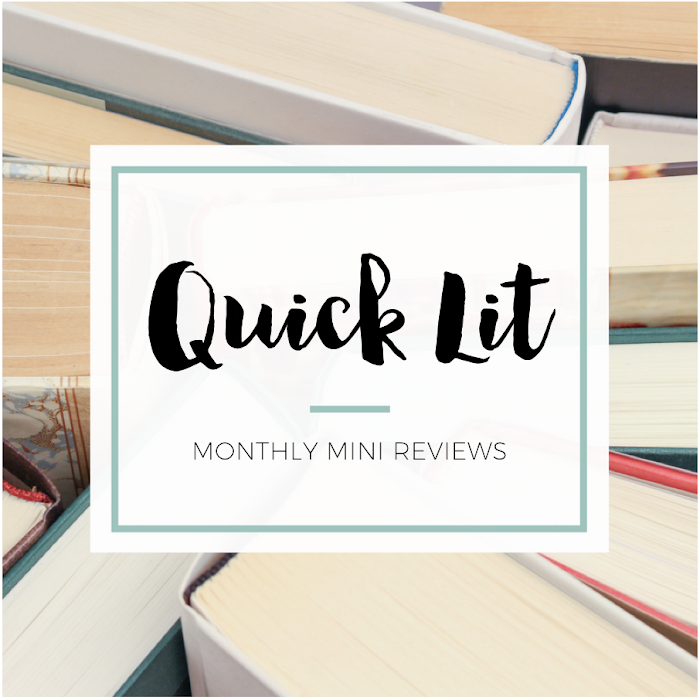 My hubby and I love to check out bookstores together too =) And I'm thoroughly enjoying the fact that I've read a new post from you almost every day this week!!!! Glad you're enjoyed all the posts :) I am SO HAPPY to be back! Sounds great. But I think I'll wait until I can travel again when my daughter is older. Wanderlust would be bad for me right now. Great review. Haha yeah wanderlust with a baby isn't ideal! Traveling with a baby/toddler is so hard! Glad you enjoyed the review! Oh this looks really fun! Love that you included the picture of the maps! I think that may be what sold me more than anything else (shallow Asheley). 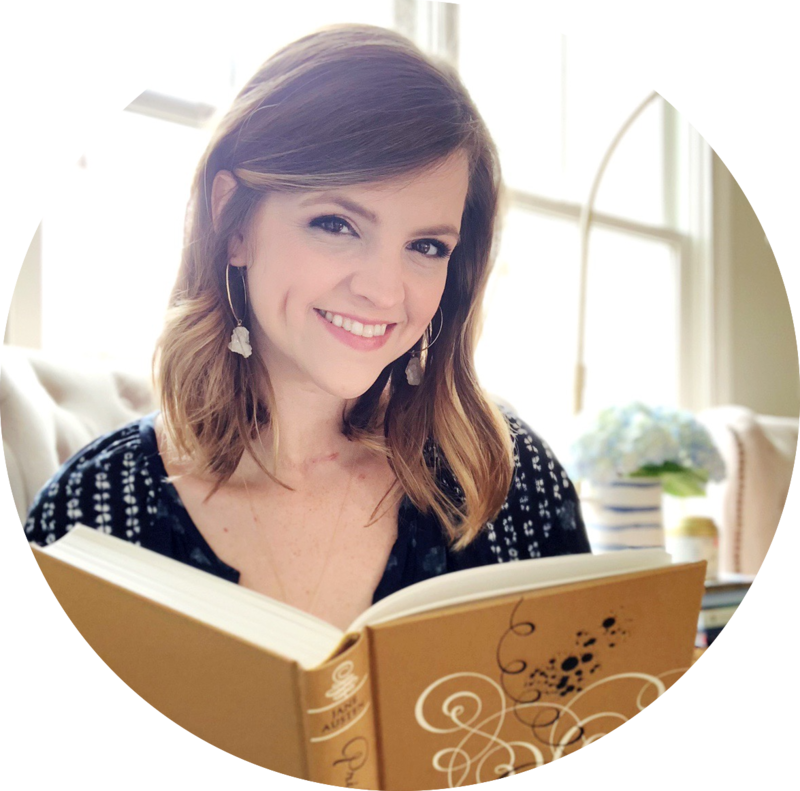 This is a fun blog post!